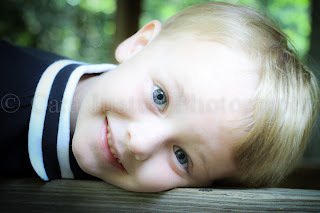 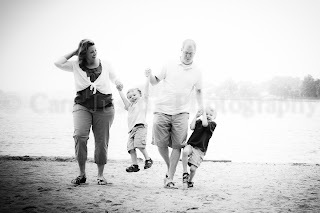 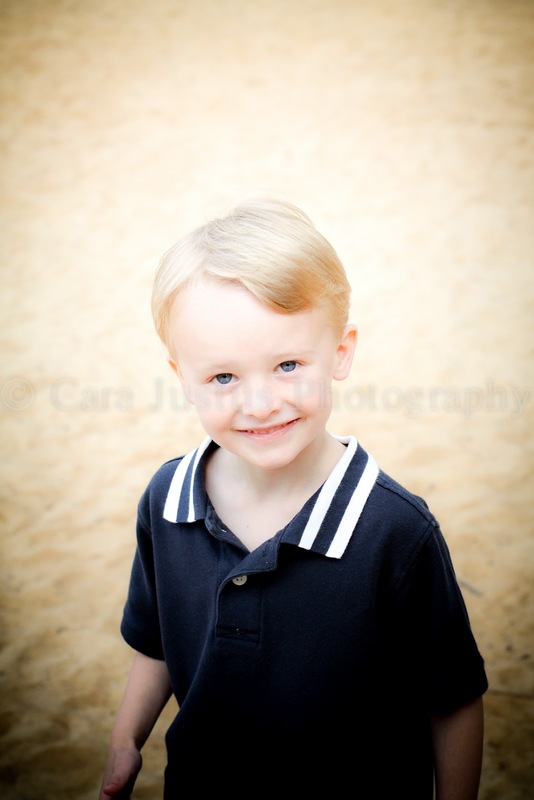 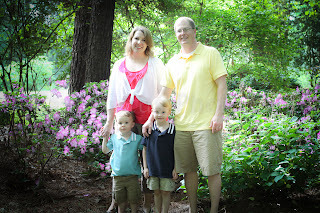 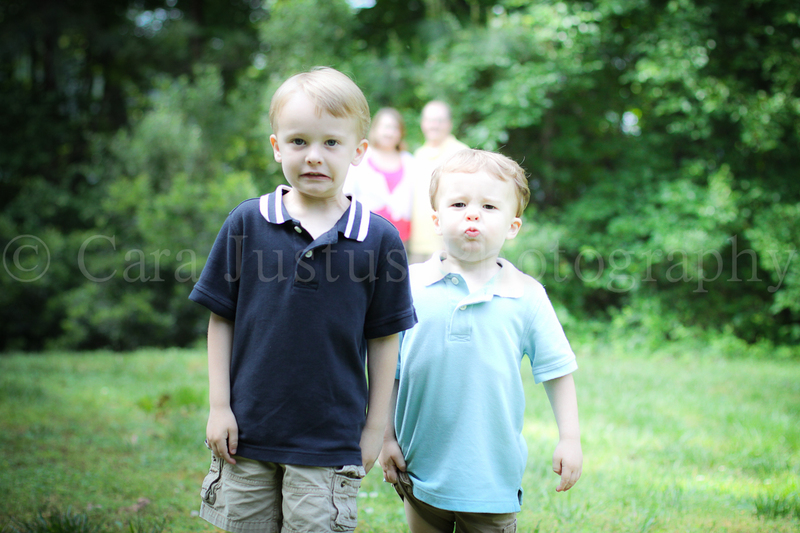 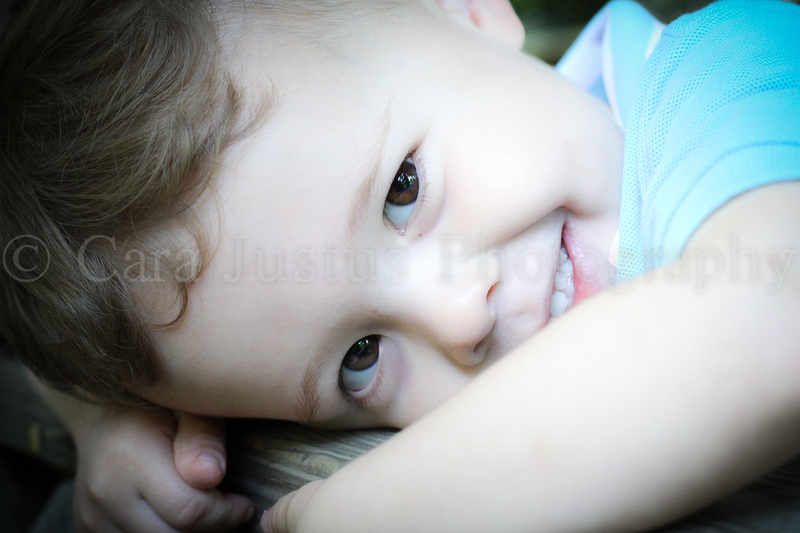 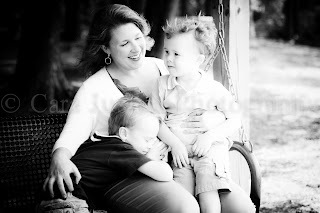 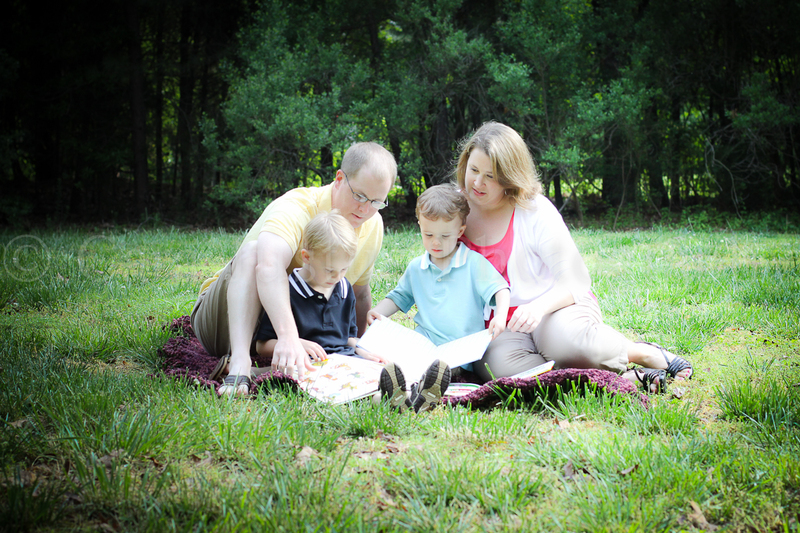 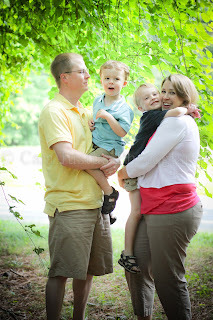 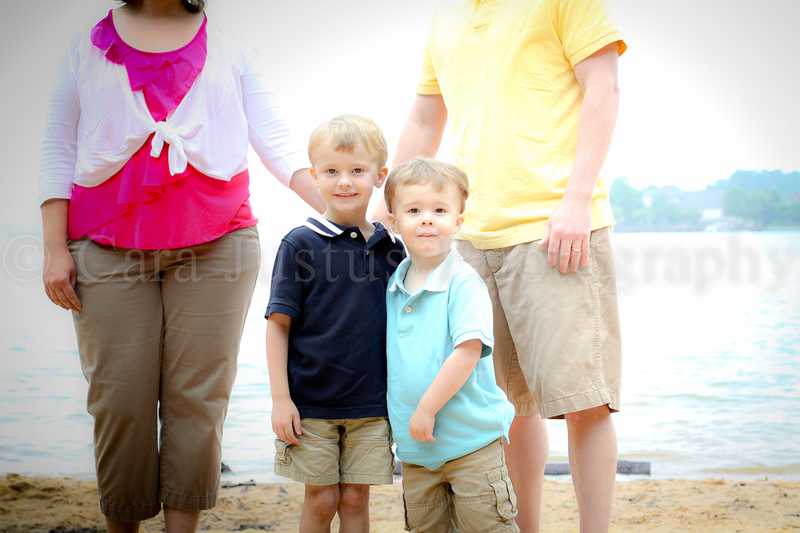 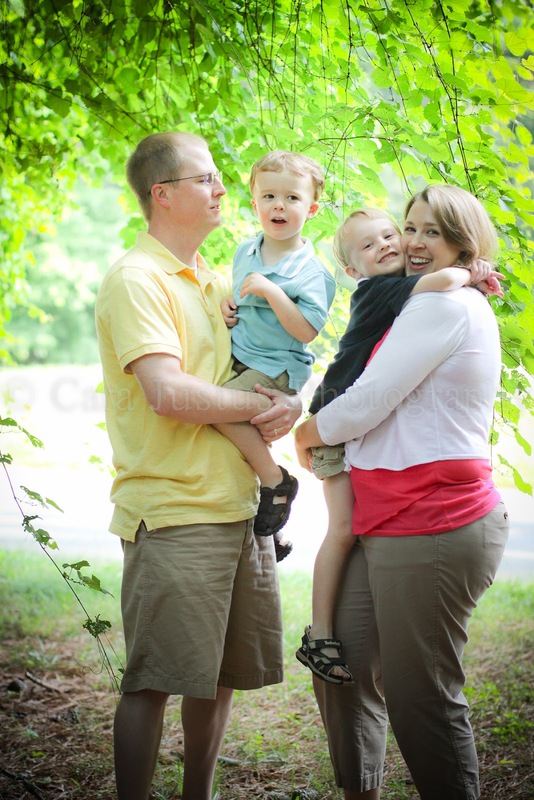 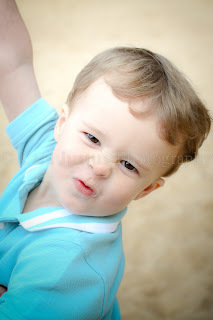 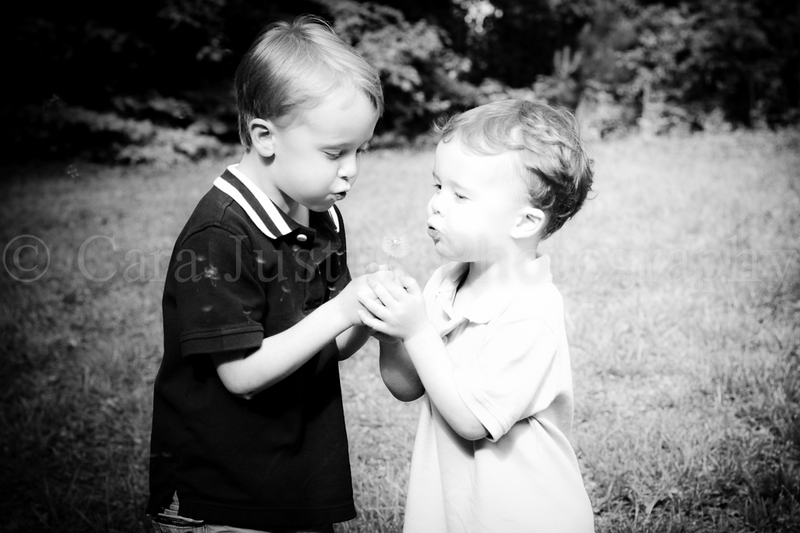 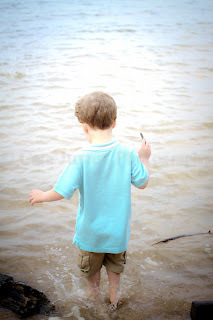 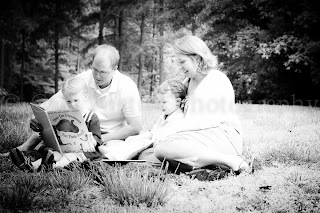 Last weekend I met up with Alana and her sweet family at Jetton Park. These boys had so much energy, we had a blast! 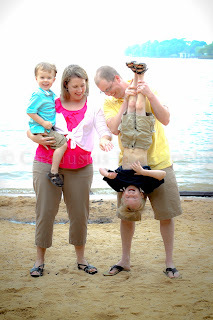 I laughed so hard and really can't wait until we become a multi-child family!